Donut Drop doughnuts are made fresh every morning 7 days a week. 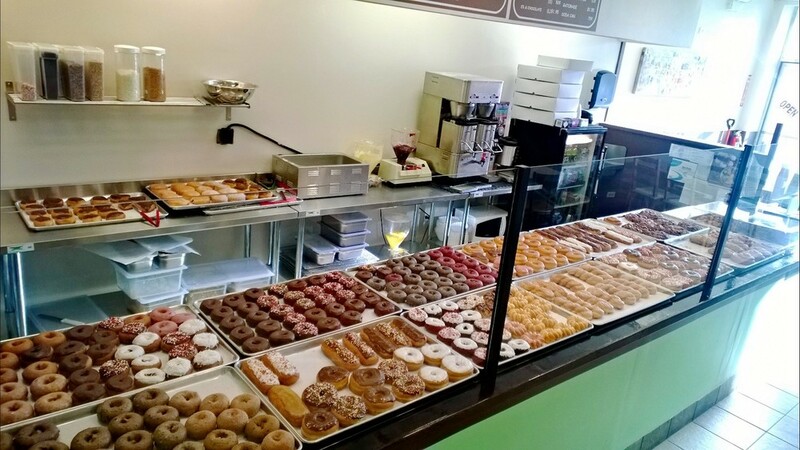 We pride in our ability to provide our customers with donut reservations, donut and coffee delivery, and donut catering. Please call for delivery information and quote. Please call or email to reserve your favorite donut or to place a large order..
All orders must be received by 12pm the day prior for next day pickup. All orders must be picked up by noon.